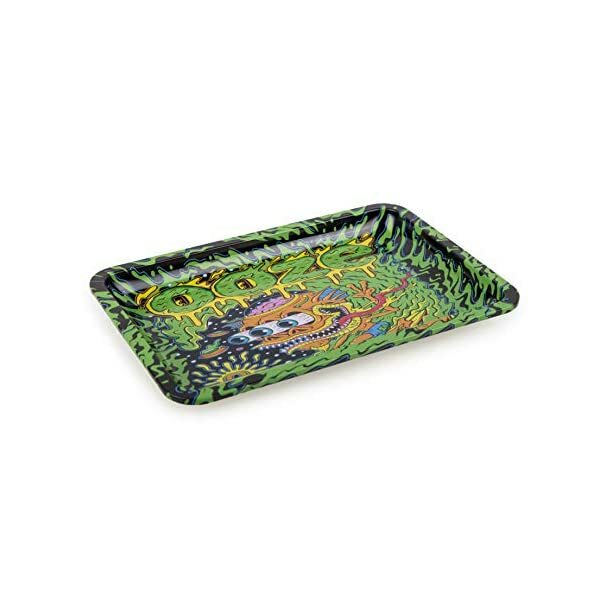 Surfer Rolling Trays serve their purpose perfectly. 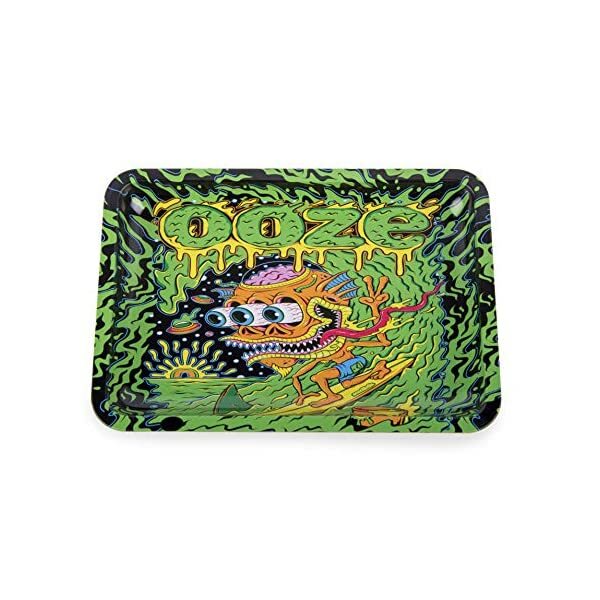 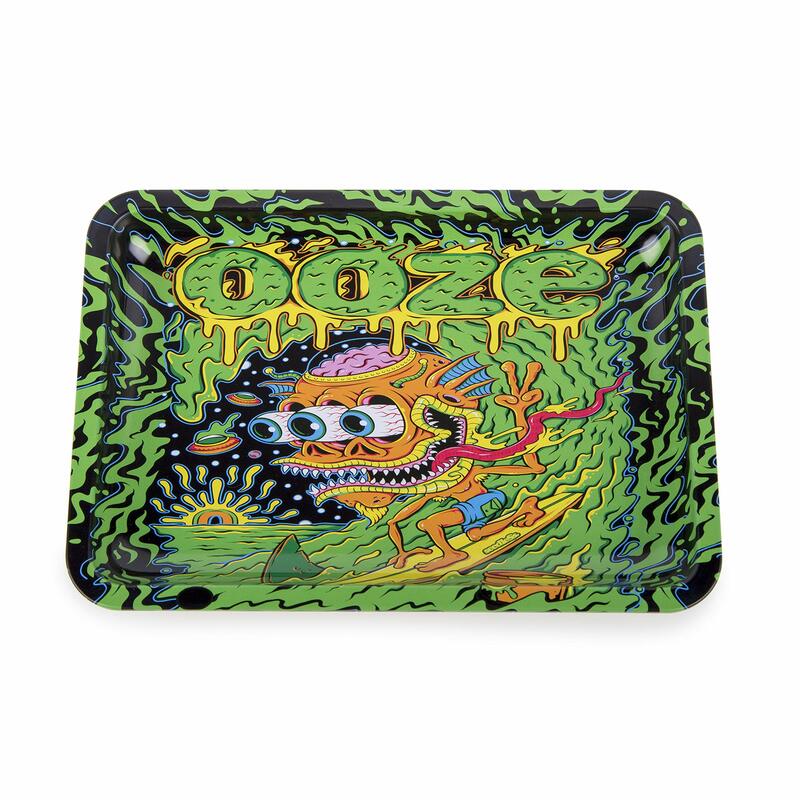 These rolling trays come in both large and travel sizes. 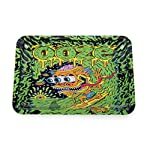 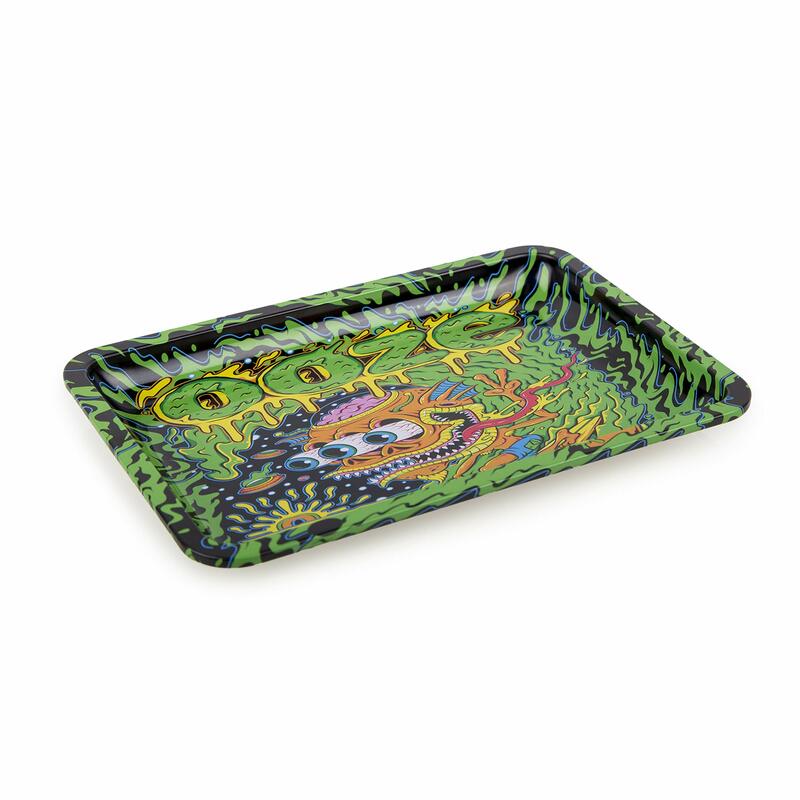 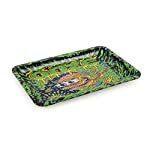 Grab your favorite pack of rolling papers, a good blend of filler, and this rolling tray and start making some smokes.